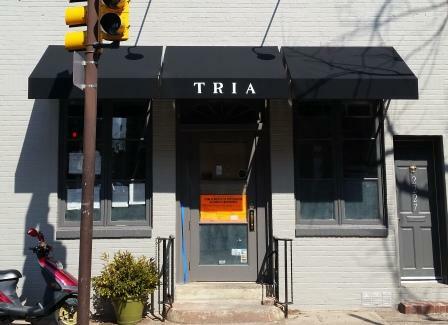 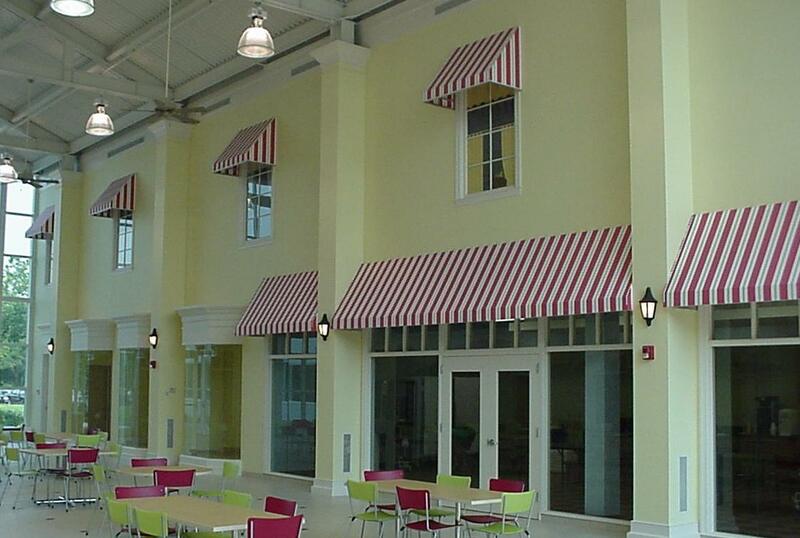 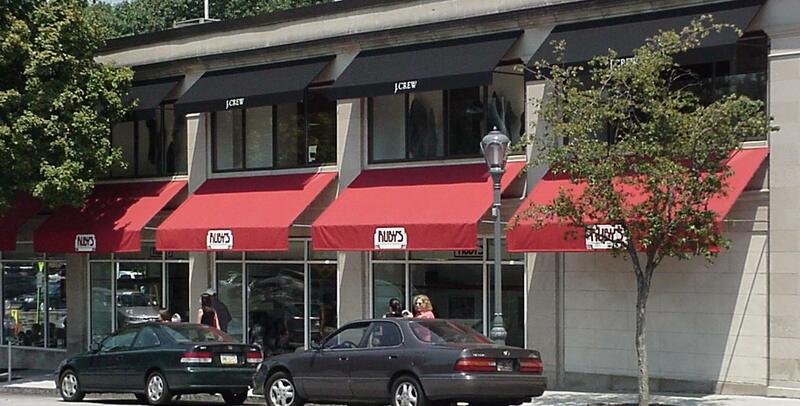 Today’s awnings offer a variety of opportunities to make a significant first impression. 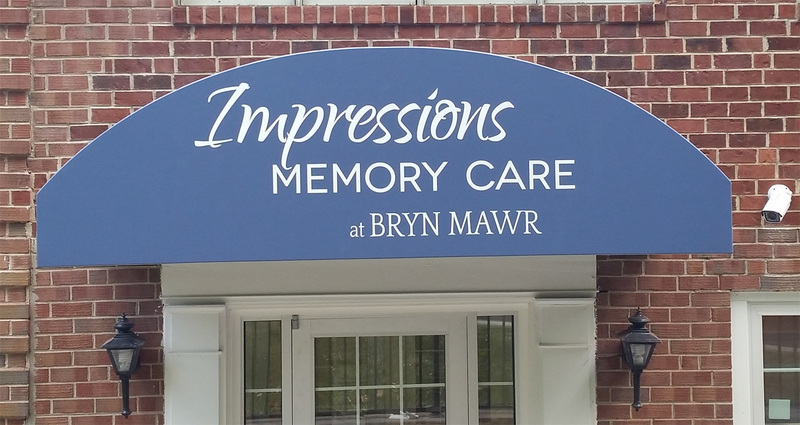 By combining functionality with decorative appeal, there are unlimited ways to accentuate any building, entrance or employee area. 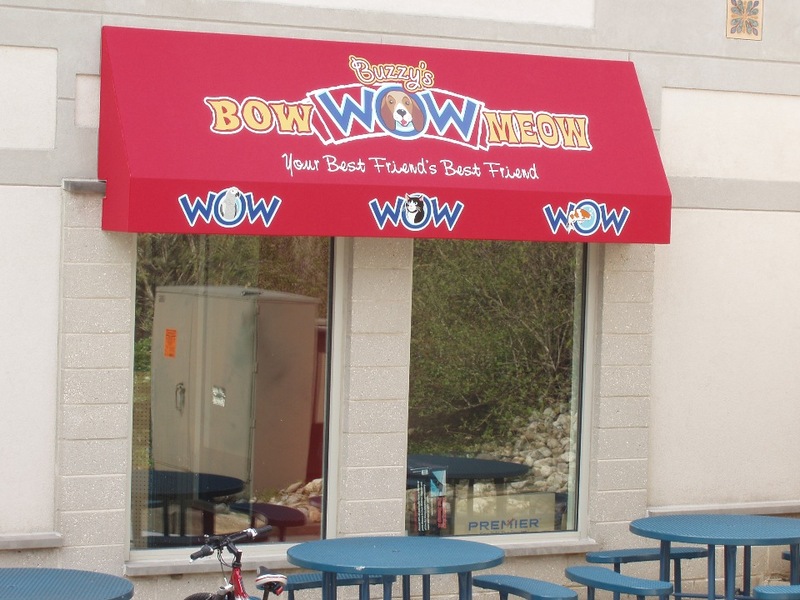 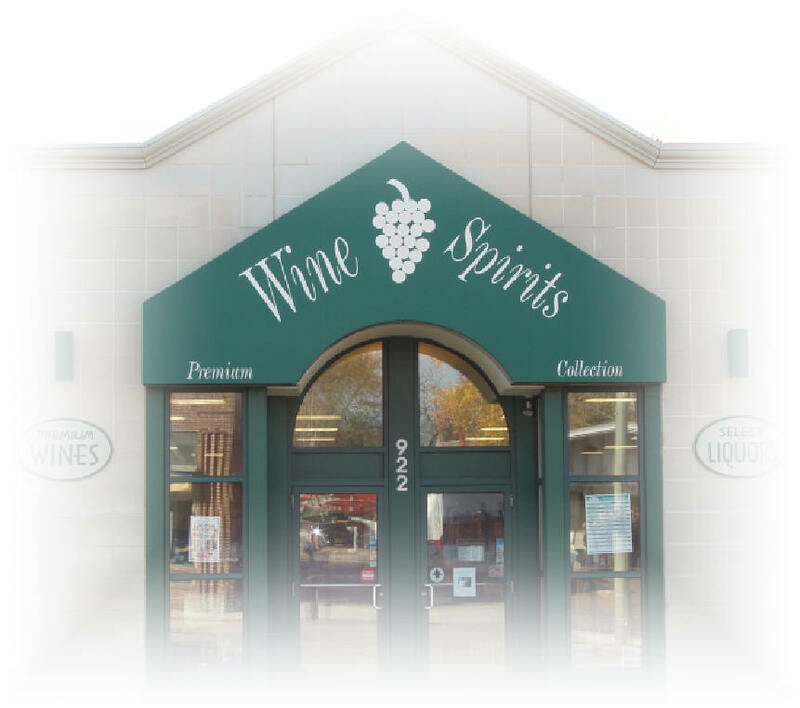 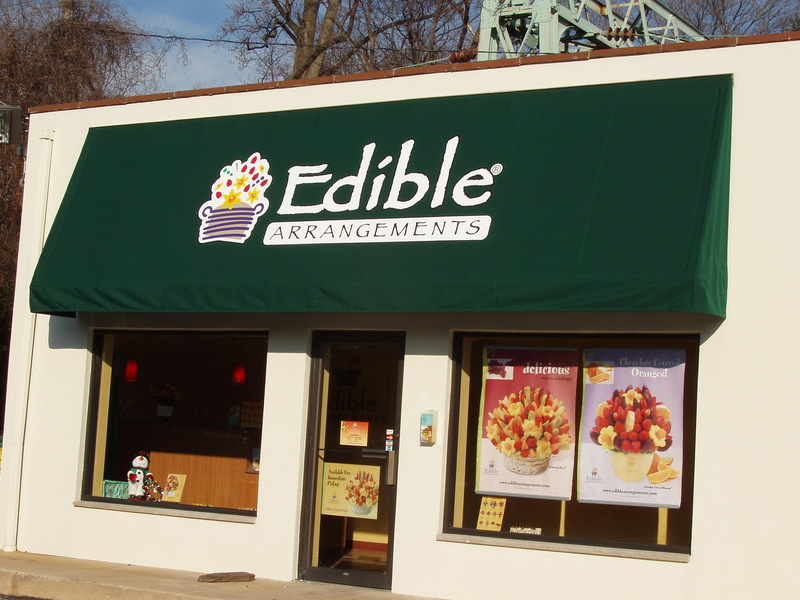 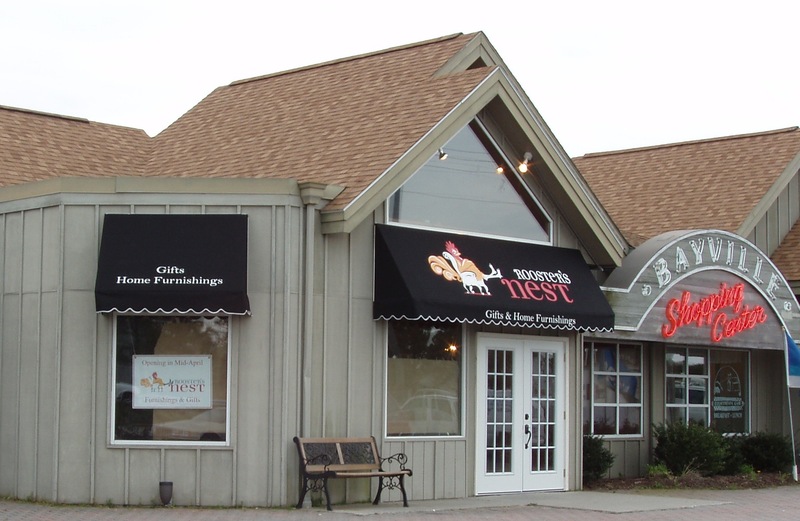 Commercial awnings can offer a unique way to attract customers, create a presence and enhance a business brand. 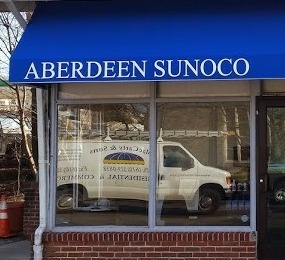 Illumination, decoration and graphics can offer round-the-clock visibility, and advertise your business. 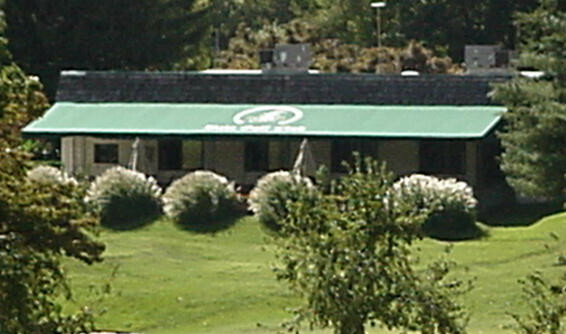 Imagine the possibilities…additional protected outdoor seating for your guests, an awning to cover your tenants as they enter their apartment building, a carport for your carwash to park cars under while you detail them, a freestanding canopy to give golfers or pool patrons shade from the hot sun, or just simply a way to spruce up your drab facade. 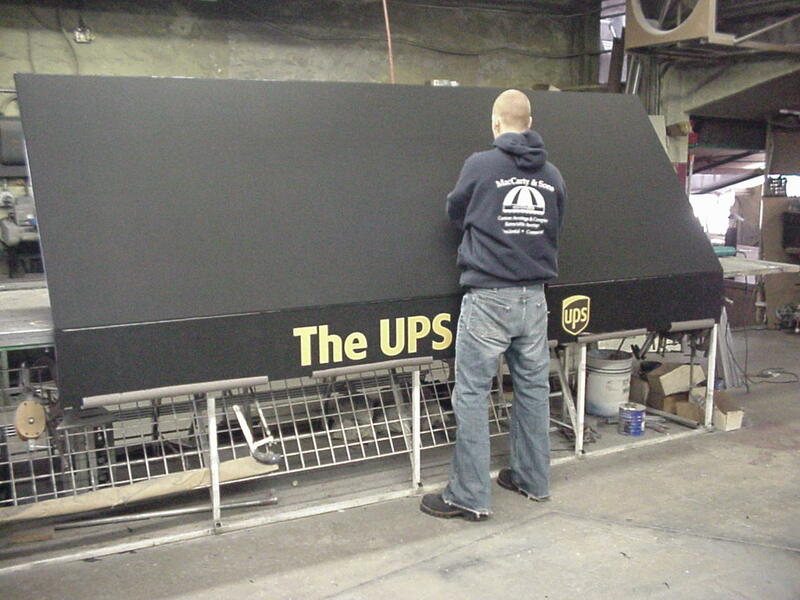 It is important to contact us early in the process for assistance with design, frame, and fabric selection.